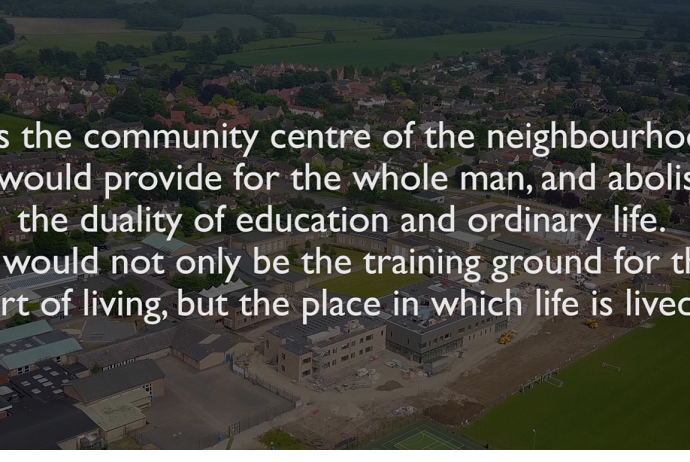 This was Henry Morris’s vision for the Village College. 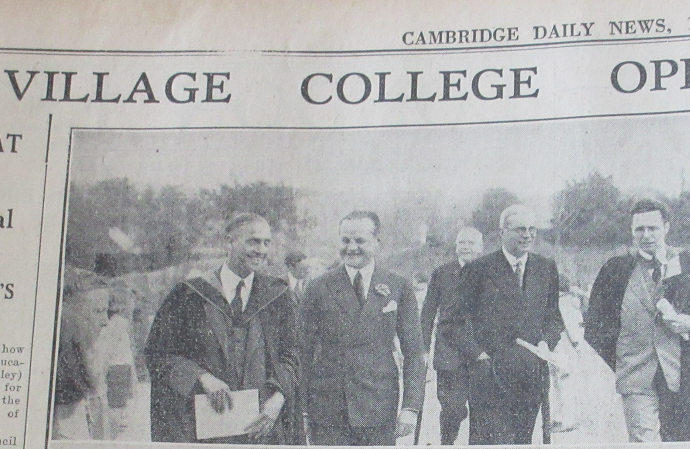 The second village college, Bottisham was officially opened on 6 May 1937. 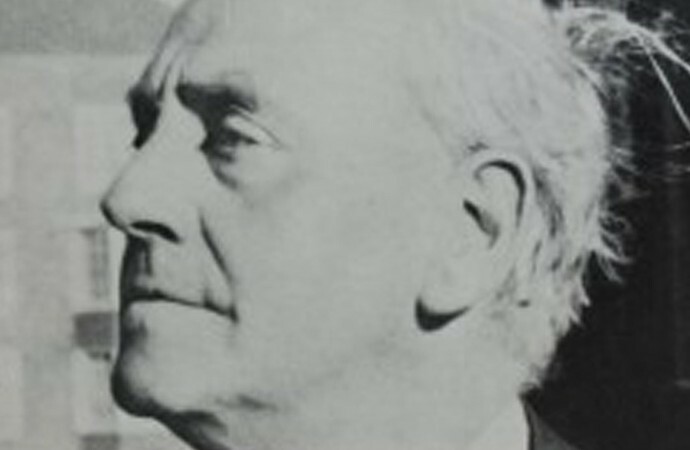 Henry Morris was passionate about architecture, saying ‘…architecture is part of the essence of education…’ in a speech to RIBA in 1956. 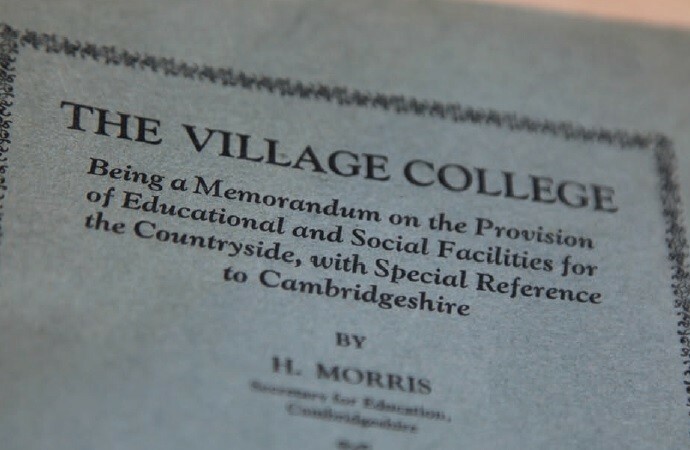 In 1924 Morris published a Memorandum that outlined his vision for the Village College. 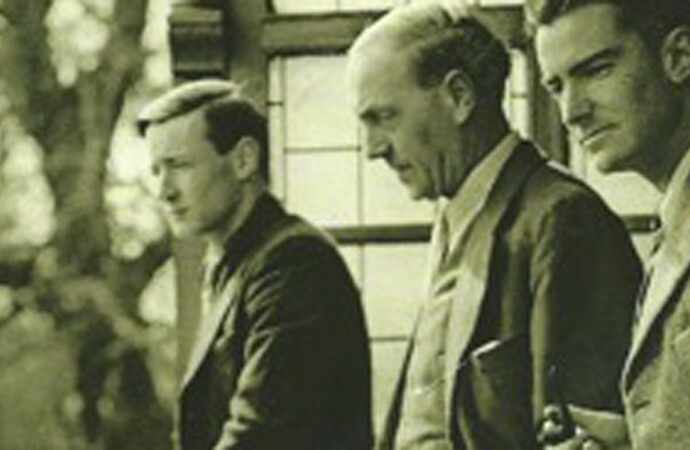 Here you can see Henry Morris (centre) with friends in Cambridge. 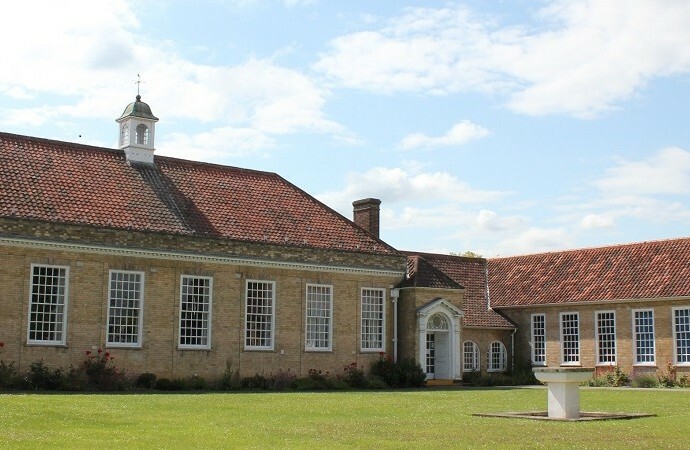 Sawston Village College opened in 1930, the first of the village colleges founded by Henry Morris. 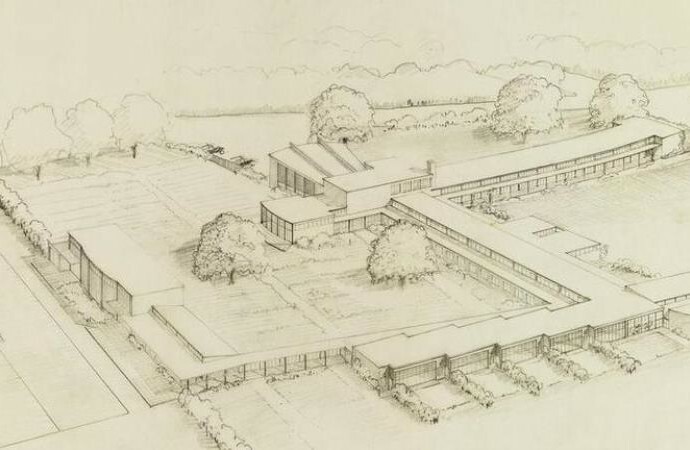 Henry Morris asked Bauhaus architect Walter Gropius and Maxwell Fry to design Impington Village College. 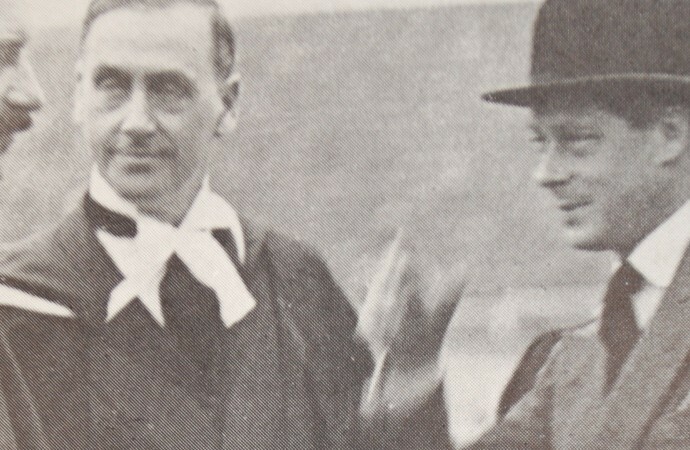 Henry Morris with the then Prince of Wales (on the right) at the opening of Sawston Village College in 1930. Henry Morris worked in Shire Hall, Cambridge, and was Chief Education Officer for Cambridgeshire for many years. 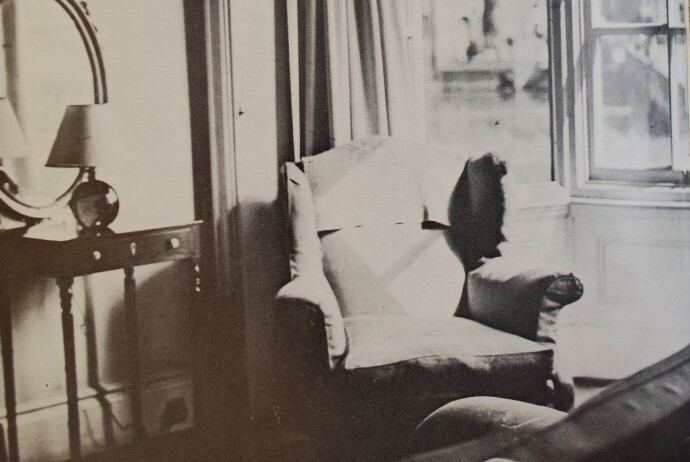 This was Henry’s sitting room when he lived at the Old Granary in Cambridge. There is a blue plaque on the building now to remember him. 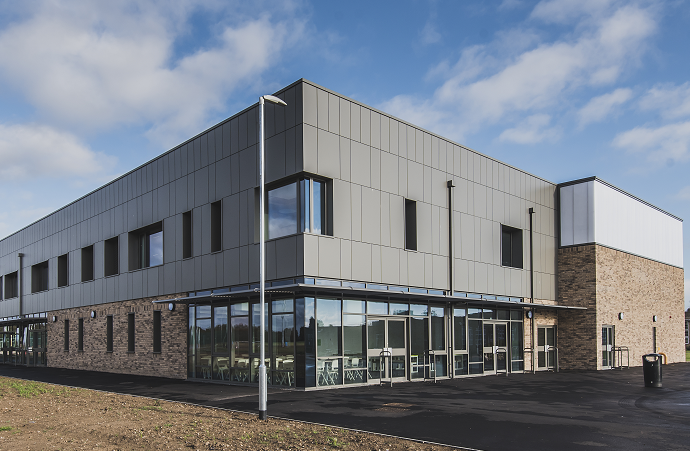 Copyright © 2019 Henry Morris Memorial Trust All Rights Reserved.